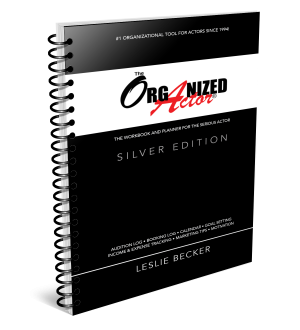 The Organized Actor®--The Workbook and Planner for the Serious Actor--is the cornerstone of Leslie's teachings. Originally created in 1994 to help actors organize the business side of their careers, it has transformed through seven editions over the past 24 years! This all-new Silver Edition honors the 300,000 actors who have been served by the teachings of The Organized Actor®. The Silver Edition features everything you need to get your career organized all in one place, featuring a dynamic Audition Log, 52-week Calendar, Goal Setting, Income & Expense Tracking, Marketing Tips, Booking Log, Power Hour Tracking, Inspiring Stories, and so much more. Printed with a coil binding for ease of use, and an easy-to-carry size 8 1/2 x 5 1/2 so you can take it wherever you go. Our audition log lets you keep track of what you auditioned for, what you sang/read, who was in the room, your personal notes, and tracks your callbacks and bookings. 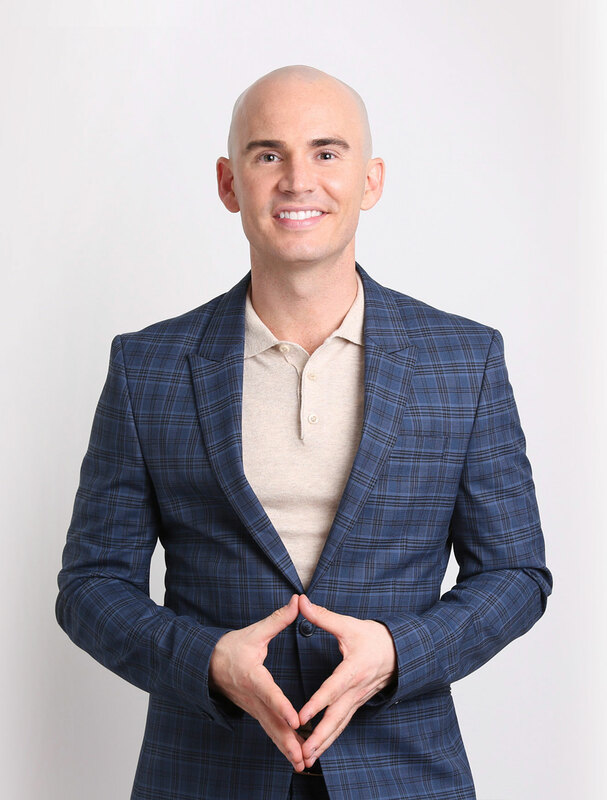 Leslie’s signature Fool Proof System will help you create powerful goals, strategic plans and daily commitments that will keeping you taking action toward your acting career! Our user-friendly pages for budgeting, recording your income and tracking your expenses will finally get you in control of your finances. Tax season will be a dream next year! Leslie has created an easy-to-follow system to increase your productivity and creativity with this all-new feature in the Silver Edition! Our 52-week calendar includes weekly spreads built for productivity including a To-Do List and Power Hour™ Tracking. Plus, the dateless template lets you start your calendar anytime! Leslie has added an easy and fun way to stay in touch with your most important industry contacts to generate more connections, a stronger buzz about you, and more work! Plus, a brand new Booking Log, Daily Inspirations, Marketing Tips and more, all created by award-winning Broadway actress Leslie Becker. 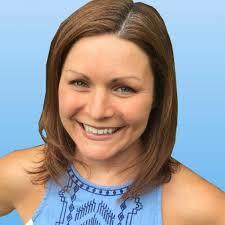 Leslie Becker is the master of getting things done! 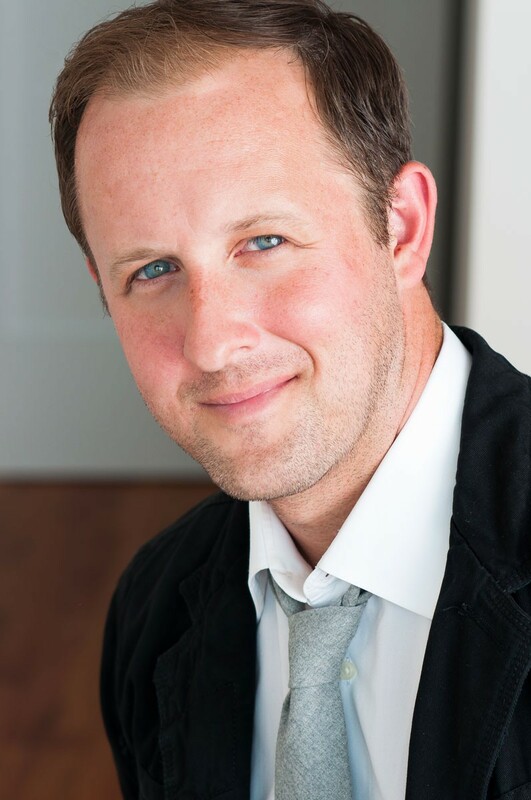 The Organized Actor® helped me immensely in my first year in New York. The ability to organize, plan, document, and then analyze your results is so valuable. Wanting to make things happen? Get this book! I love your book! I was introduced to it by Geoff Soffer back in around 2003. I was having thoughts of leaving the city. After reading your book, I refocused and applied myself and it led me to my first Broadway show. Since then, I have been in 7. Your book really was life changing. Thank you! Actors often forget that ‘show business’ is a business. Leslie is an organizational genius who will show you how to be your own CEO, CFO and CMO. 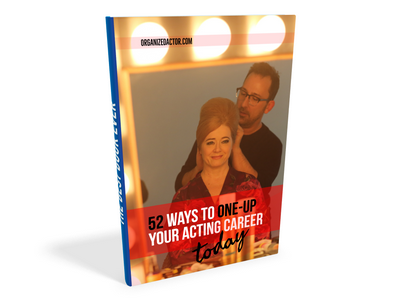 The detailed goal setting, audition log, income and expense reports and marketing tips in The Organized Actor® will help you quickly turn your acting hobby into an acting career. All of our transactions are executed through PayPal where you can pay with any credit card or through your PayPal account. Are you tired of feeling stuck at the same level? • Learn what actions can really make a difference in your career. • Discover unique ways to keep yourself joyful and confident • Plus, as a member of my tribe, you'll get my weekly WorkIT! Tips, exclusive content, and special discounts only available to my tribe! Don't worry. I hate spam too and will never do that. If you ever DON'T want to receive my freebies anymore, you can unsubscribe ANYTIME.